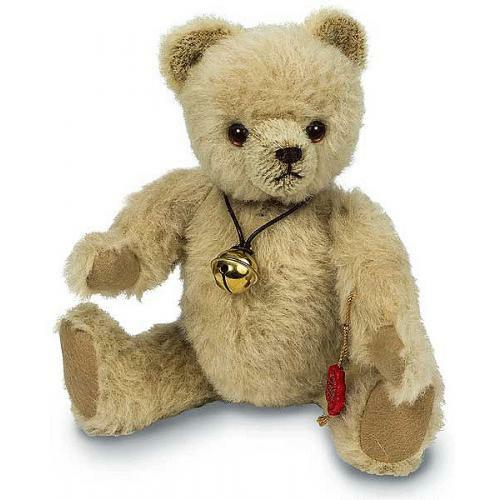 Teddy Hermann Frederik Teddy Bear, is fully jointed and made of the finest cream alpaca. Limited edition of only 35. Product details: Item number 166009, safety eyes, wood wool filling, non growler, surface washable only.